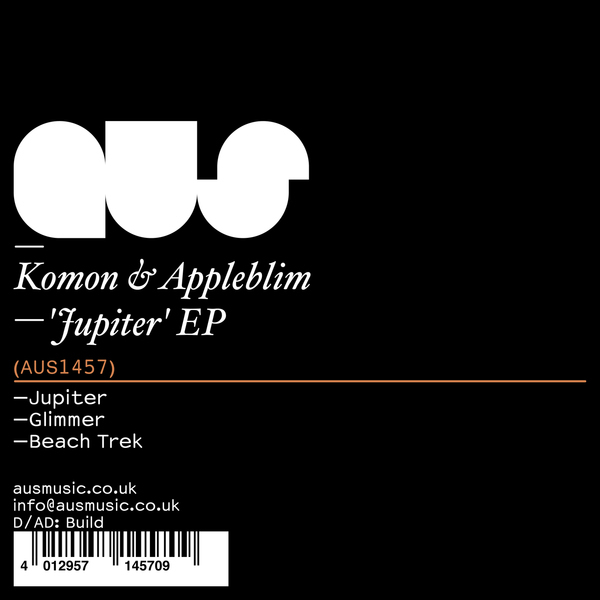 Sweet cosmic disco house from Bristol's Komon & Appleblim team for Will Saul's Aus Music. 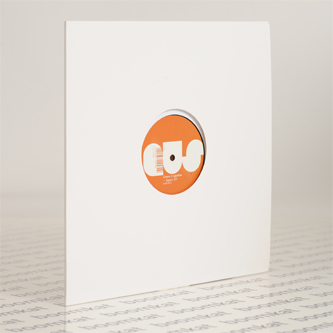 A-side 'Jupiter' oscillates between strutting disco and sub-loaded house swagger with ace kosmiche dub intervals produced, by the sounds of it, on Roland's legendary Jupiter synth. Flipside they pick up the pace with a nifty techno-house number named 'Glimmer', and roll out into classic-sounding Broken beat and dub chord styles with the techy closer 'Beach Trek'.